Tesla will recall more Model S units in China for faulty Takata airbags. 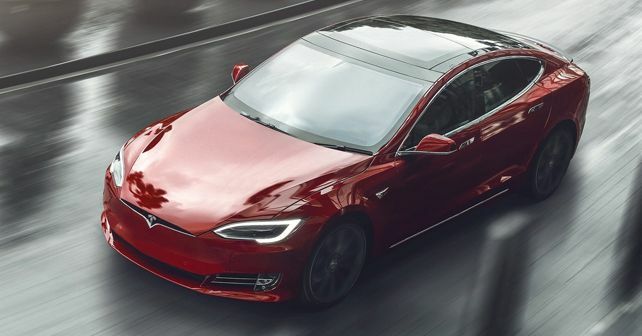 The Chinese regulators have announced that 14,123 imported units of the Tesla Model S will be recalled by the manufacturer. The recall is in relation to the faulty designs of the airbags manufactured by the Japanese company, Takata. While Takata went bust in 2017, car manufacturers are still recalling vehicles which were fitted with the faulty system. The airbag inflator unit from Takata used ammonium nitrate which could detonate even without incident and had the risk of breakage that could result in the ejection of debris. Takata was a 20% market share holder in airbags and supplied to nearly all car manufacturers worldwide. The mishandled explosive units caused a number of deaths in many countries. Tesla initiated their recall process for the Model S units which were built in 2012 on January 2017, which were then extended to 2013 models as well in January 2018. Now it is recalling more models built from 2014-2016. Tesla is now said to be recalling 14,123 units of the Model S in China which were manufactured between February 2014 to December 2016. Tesla recently reached an agreement with the Shanghai government to build its first Gigafactory outside the US. The new factory will focus on making the Model 3 to cater to the Chinese market. However, there is no confirmed timeline as to when the factory is expected to be operational.